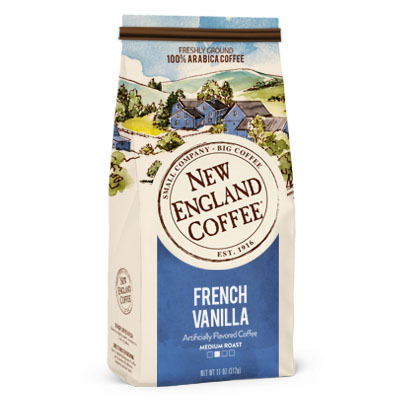 A New England Coffee favorite, our signature blend of South and Central American coffee beans is mixed with smooth and sweet French Vanilla to delight all flavor lovers. This coffee is the best I have found. I have tried coffees from around the world. Nothing compares. The aroma and light taste of this coffee allows me to enjoy it all day long. I truly suggest it be everyone’s coffee. At least try it once and I am sure you will like it. Well, I’ve only recently started drinking coffee. I tried a few popular brands and wasn’t a fan of any. So I decided to head to the store and look. This caught my eye, for no particular reason. Went home, opened it up – smells amazing, by the way – and made a cup. Very smooth, flavorful…delicious. I drink it ever morning. Highly recommended. Still the best coffee I’ve ever had. I am still a big fan of this coffee, in fact, I buy it buy the 5 lb bag. One twist is I get it in the bean format. Nothing taste as good or fresh as grinding my own. I highly recommend this way of preparing your delicious cups of coffee. First time I tried/saw this coffee while I was on vacation and my best friend’s mother made a pot and I fell in love. 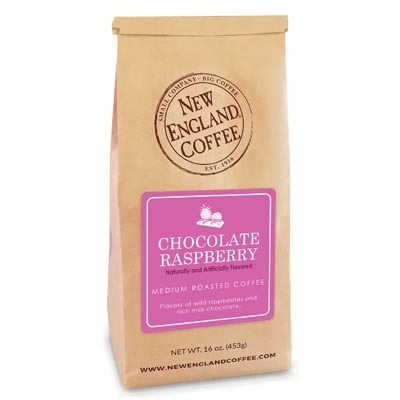 Im a medium roast lover and I absolutely loved this brand and flavor. You can smell how rich the flavor is without any creamers or sugar. The taste is amazing. We actually didn’t have any sugar at the beach house so I added 2 tsp of creamer and it was perfect. Highly recommend to anyone! My husband loves French Vanilla! im upset that my local walmart isnt carrying this coffee anymore…… i bought 2- 11 oz bags a week to stock up on it but used it every day 2x a day….so now im goin to buy direct from the company and a 22 oz bag.